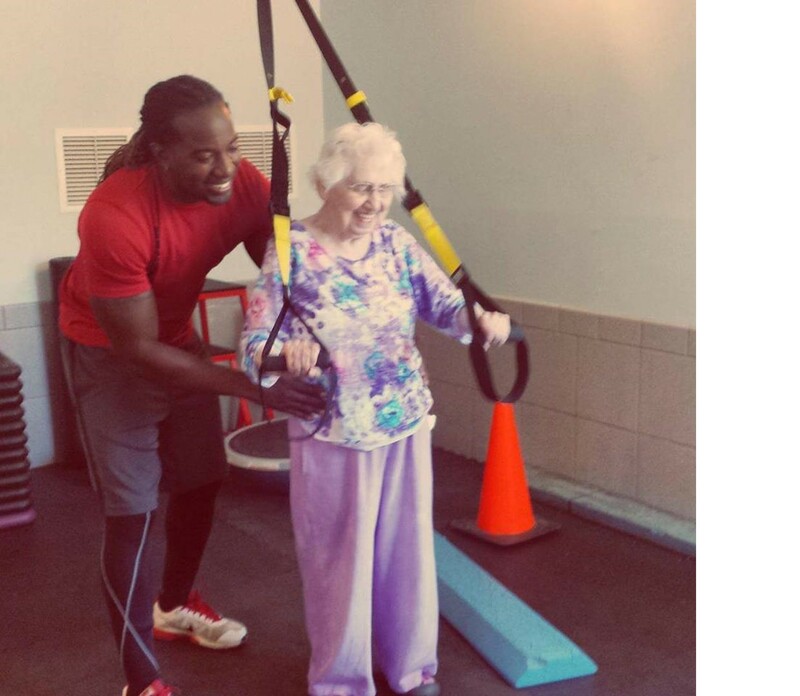 Our personal trainers have extensive background working with seniors. Their training focuses on balance, core strength, and cardio capacity. Each senior client is given a full assessment before activity begins, and protocols are set up to help ensure safety, and appropriate physical activity and challenges.